Posted October 23, 2013 by Tom Gilmore, the Tuam Herald in News. Motorists and post office managers around Galway and in other rural areas say the decision by the Government not to issue Driving Licences at local Post Officers will cause serious inconvenience to to many who will now have to travel miles to get their licence. 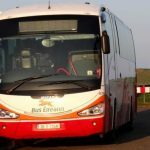 This Friday (tomorrow) is the last day that people can renew their driving licences at County Buildings and after that people will have to travel to either of two centres for Galway, one in Ballybrit and the other Clifden. 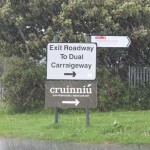 There is widespread anger at the move and the lack of an information advertising campaign by the National Driving Licence Service in newspapers in this county detailing the change regarding where the new centres are located. Post Offices who have the technology to issue licences also see it as taking business from them. “We are tailor made for issuing driver licences, we have all the technology to do so which in fairness to An Post they have installed in most Post Offices and while we want to do the work the business is not being given to us,” says Mountbellew postmaster Peter Kitt who is a member of The Irish Post Masters Union (IU). Thousands of drivers are being seriously inconvenienced by a drastically misjudged decision to make driver licence renewals and applications available at only 34 new sites countrywide, according to the Irish Postmasters’ Union (IPU). 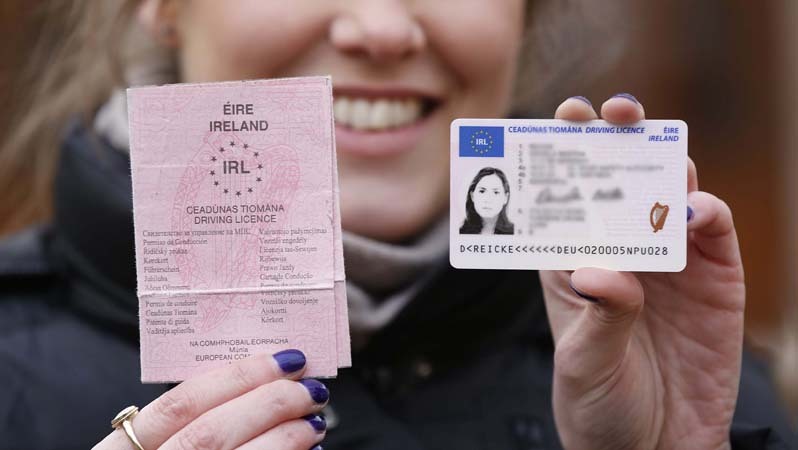 The new centre in Ballybrit or the one in Clifden are the only two places in this county where people can renew their licences and apply for new ones using the new identity verification technology. “We took the photographs for driving licences and this is just another aspect of our business that is being taken away from us. “If the Government is serious about keeping business in rural Ireland and unless they support the post office network, it will be another aspect of rural life that will go,” he added. “Imagine an elderly person trying to find the new driver licence centre in Ballybrit, I don’t even know where it is myself. It would be much easier for the drivers to go to their local post office for the service and it would keep business local as well,” said Peter. The National Driving Licence Service says that 95% of the population will be within a 50km radius of a centre. However, in stark contrast a plan put forward by An Post would have 130 Post Office Centres, ensuring 98% of the population were within a 20km radius of a centre. Under the An Post proposal all the electronic and physical documentation authentication, live photography, scanning of photographs and integration with payment systems would have been available in the fully automated Post Offices.